Signing Shakespeare – Each of the summer productions are interpreted into American Sign Language for the Deaf and Hard-of-hearing. Each production is interpreted on one night of its run. For dates, please see the season calendar. Captioning – ISF is thrilled to introduce Realtime Captioning to our Access Program in the 2019 season, available on your personal device (smart phone, or tablet). Captioning will be available on June 18th and July 3rd. We encourage ticket reservations in advance, call our box office at (208) 336-9221 for reservations in sections held for Access Program attendees on both evenings. Student Ticket Discount – The Festival offers discounted tickets to students with valid ID. Contact the Box Office for more information. 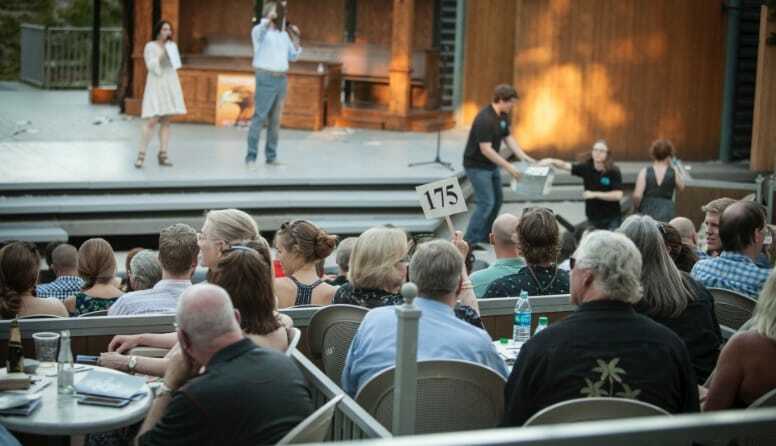 Complimentary Tickets – The Festival partners with community groups that serve people who face financial constraints to bring these patrons to the theater free of charge. Groups include at-risk youth, elderly on fixed incomes, veterans, refugees, and more. 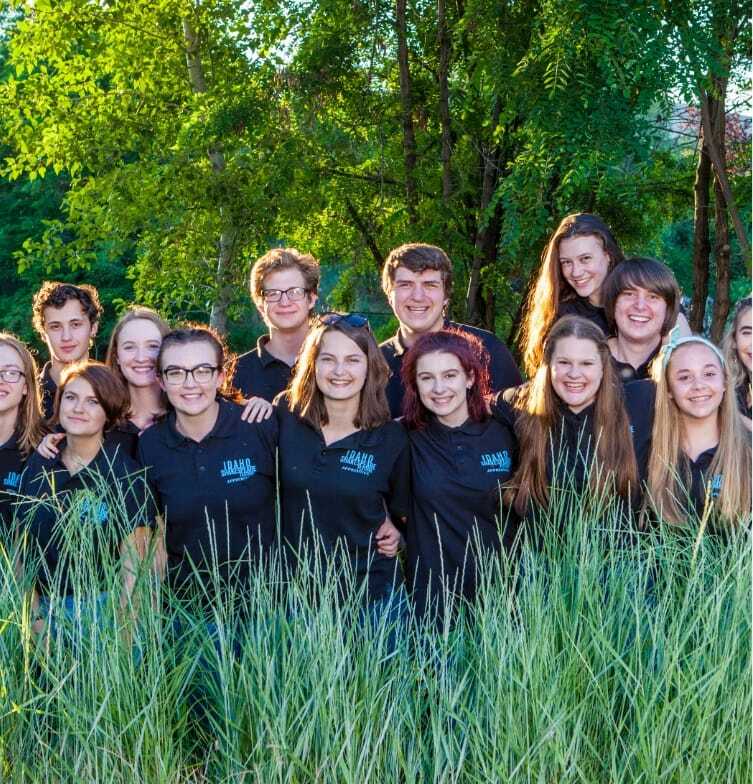 The Helena Project – named for a character in A Midsummer Night’s Dream who grows and blossoms over the course of the play, the Helena Project engages teaching artists from the Festival’s School of Theater to conduct classes for children receiving care at St. Luke’s Children’s Hospital. 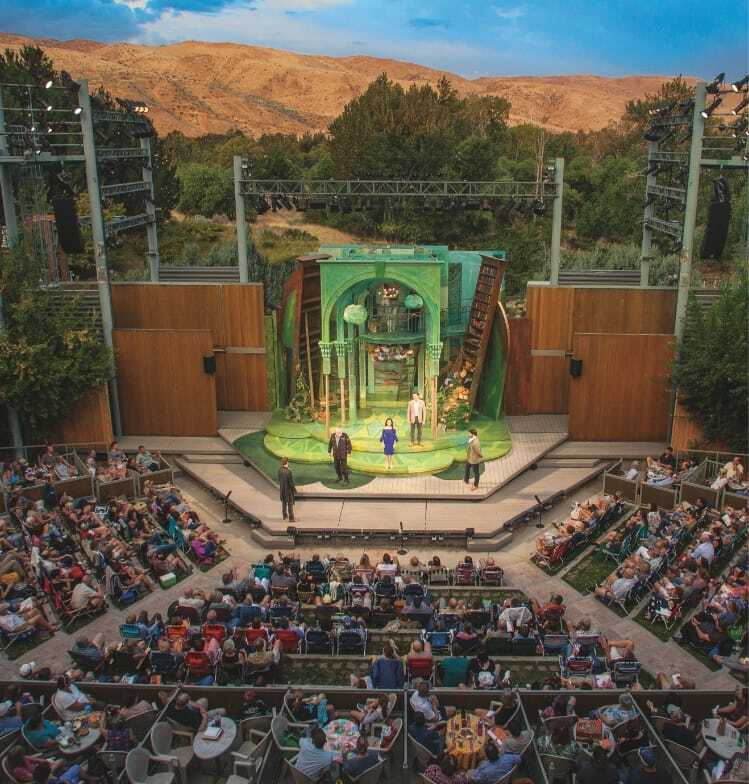 Blue Star Theatre – TCG member theater Idaho Shakespeare Festival is proud of and welcomes U.S. military personnel, veterans and their families. Click here for full details of the Blue Star Theatre program. Through the Access Program, the Festival is able to offer an inclusive cultural experience to the broader Idaho community of the Deaf and Hard-of-hearing; provide an enriching and enjoyable outing for elderly citizens living with few means and often without family support; offer an educational, socializing experience for children in the juvenile corrections system; and engage newly arrived refugees with the language and culture of their new home. All of these groups and more have participated in the Access Program. We look forward to many future successes through this program. 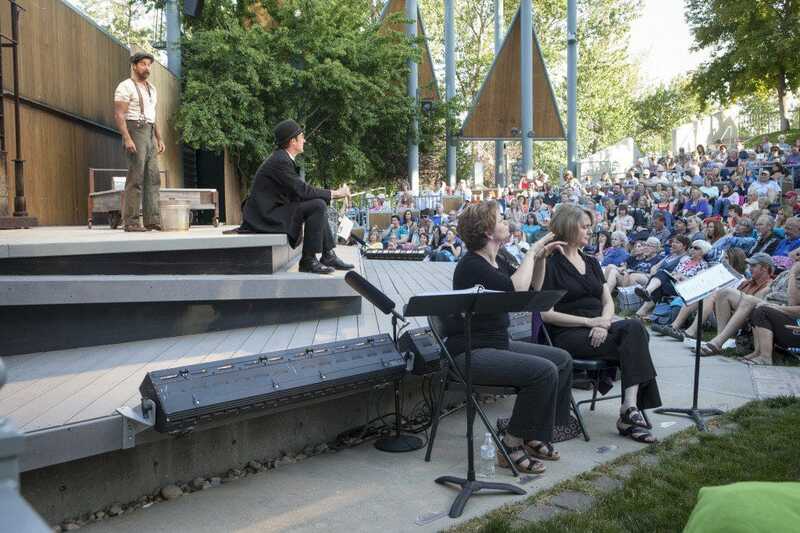 June 18 – The Taming of the Shrew, interpreted by LaVona Andrew & Holly Thomas-Mowery and Realtime Captioning available on your personal device (smart phone or tablet). July 3 – Witness for the Prosecution, interpreted by Steven Stubbs, Karen Nelson, & Shelia Robertson and Realtime Captioning available on your personal device (smart phone or tablet). Click for performance times and details. Click here for the ISF YouTube Signing Shakespeare Channel.